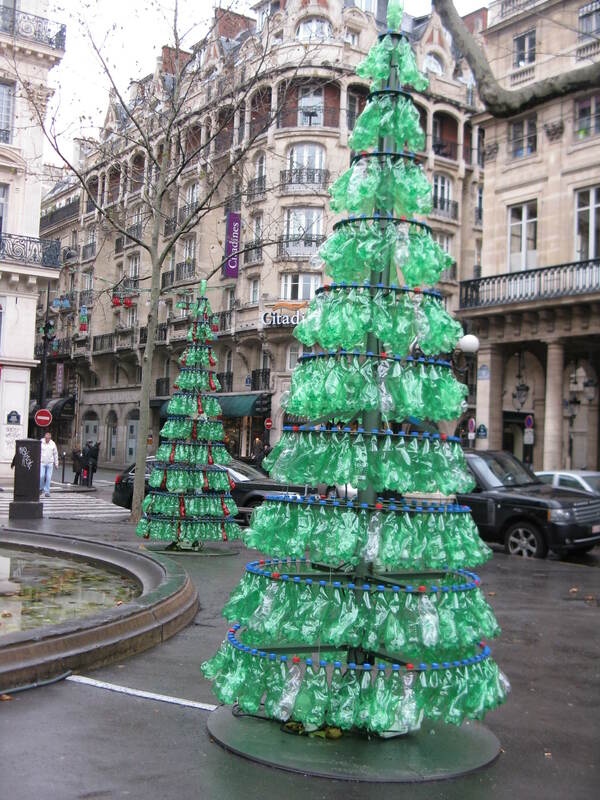 Need a break between two mad sessions of Paris Christmas shopping? Why not occupy your little darling on one of Paris’ free merry-go-rounds – for free! – and watch them whirl by as your feet recover. 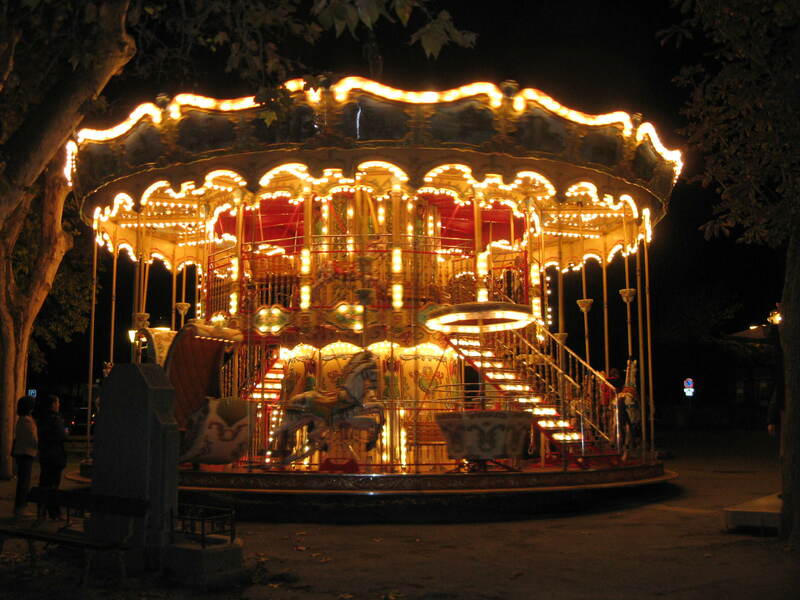 Music, lights, wooden horses… we all have memories of these traditional merry-go-rounds from our youth. Now it’s time to carry on the tradition with your own children, and for free. What more could you ask for! The FREE carousel rides begin Saturday, December 18th and continue until Sunday, January 2, 2011.